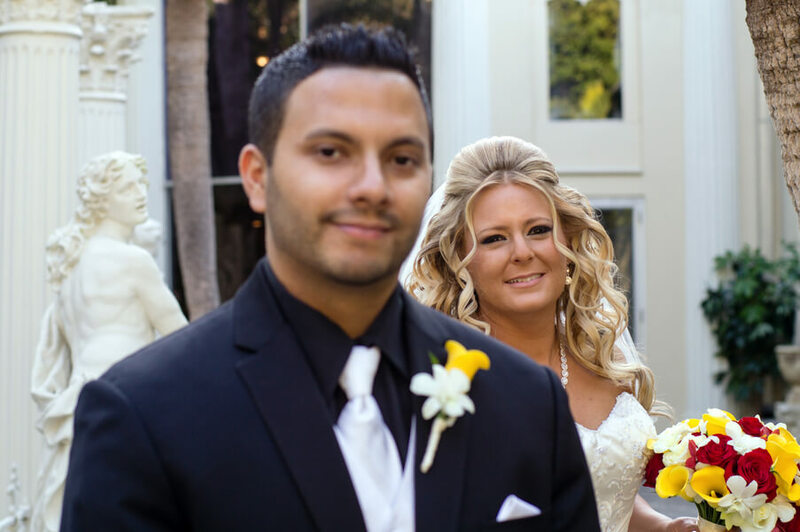 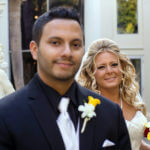 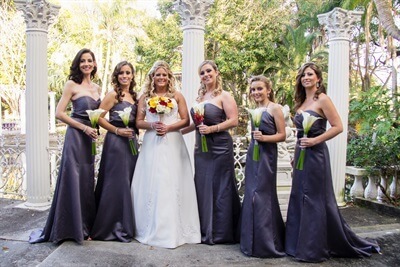 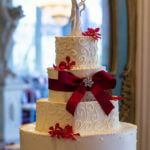 Lindsey came to us for help with her wedding after having to postpone her wedding and also change venues. 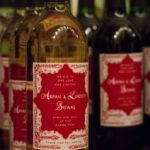 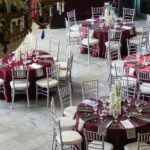 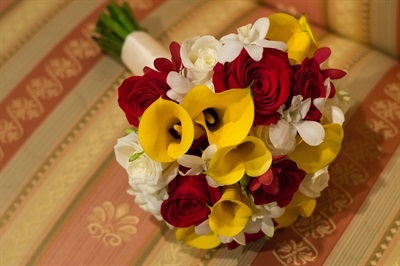 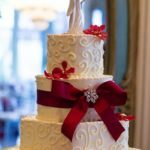 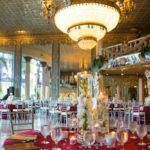 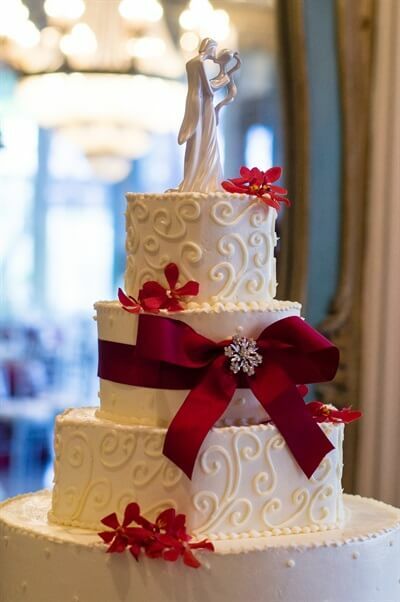 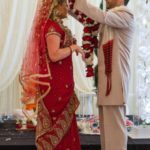 She needed help locating a venue that was available on the new wedding date and that could accommodate an Indian ceremony which she wanted to do for her mother in law to be. 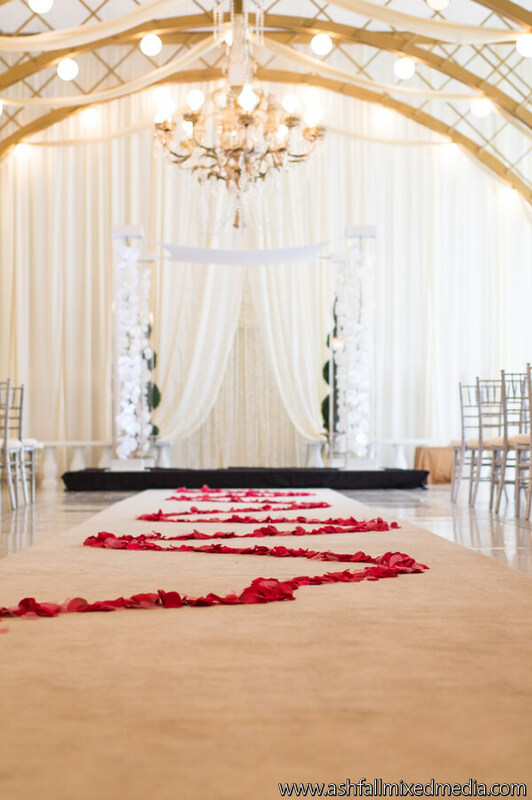 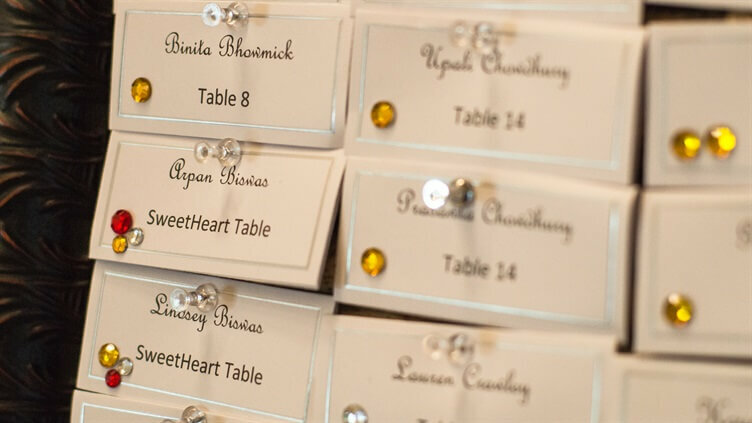 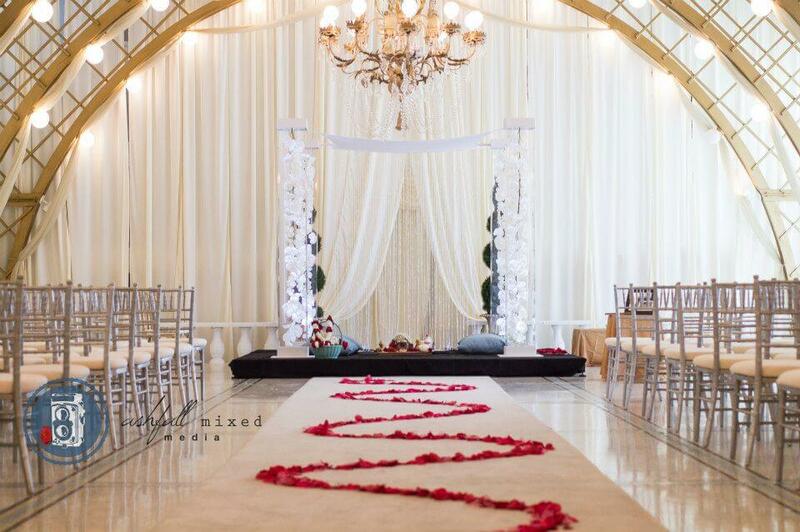 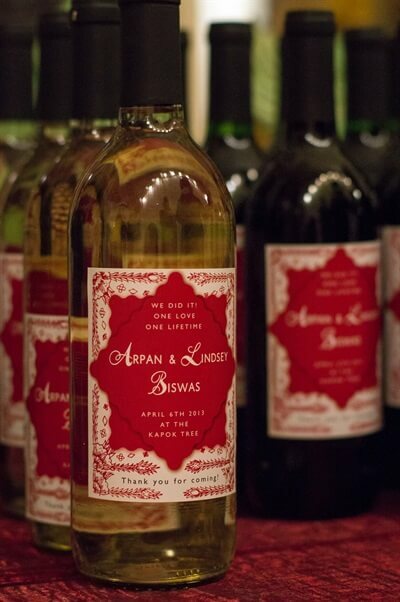 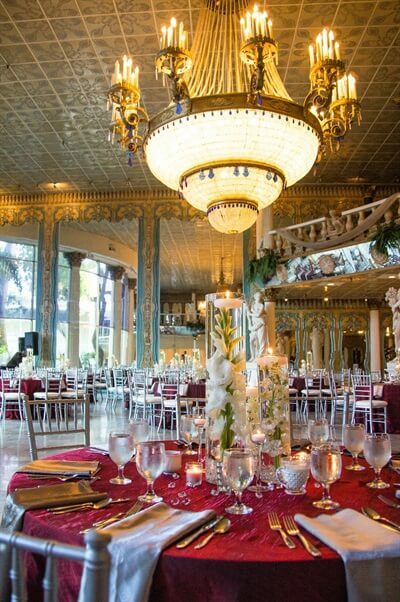 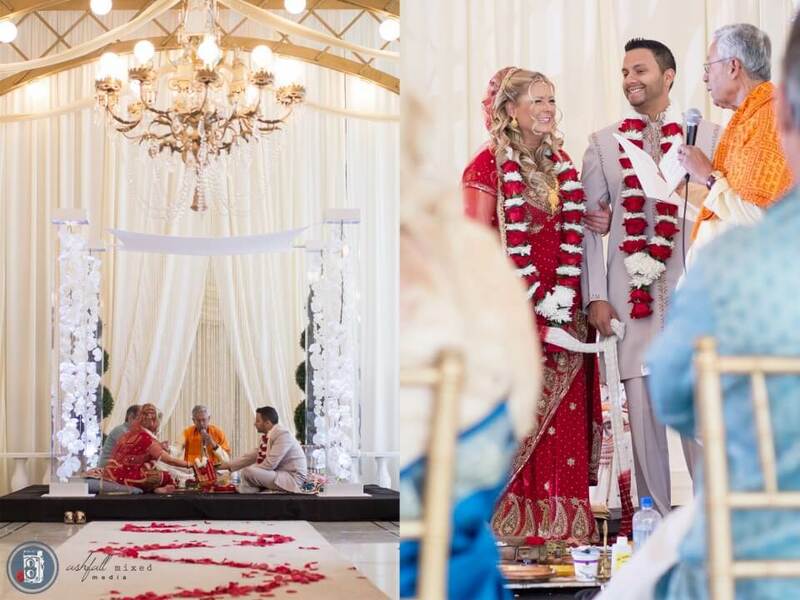 Lindsey and Arpan feel in Love with the Kapok Special Event center and we secured the date.. Now to find a caterer that could accommodate Indian food and traditional American Food for this diverse group of guests..they also wanted a plated meal for their guests to enjoy. 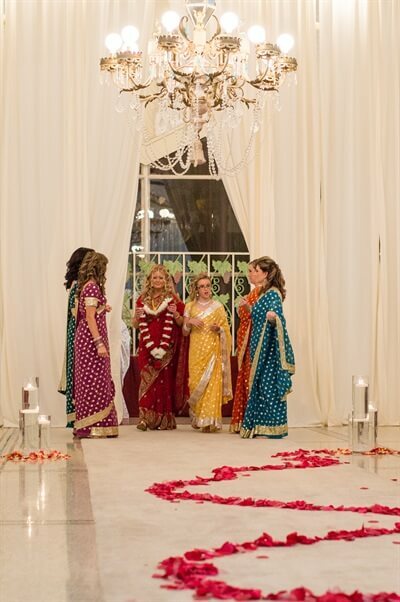 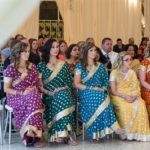 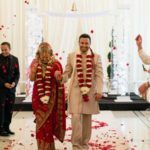 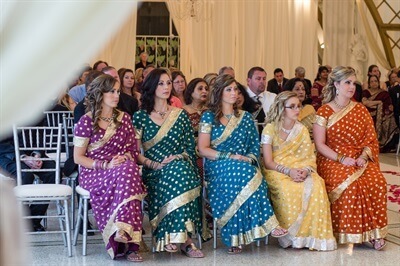 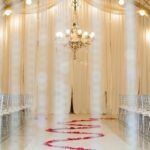 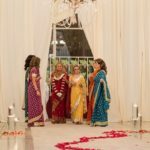 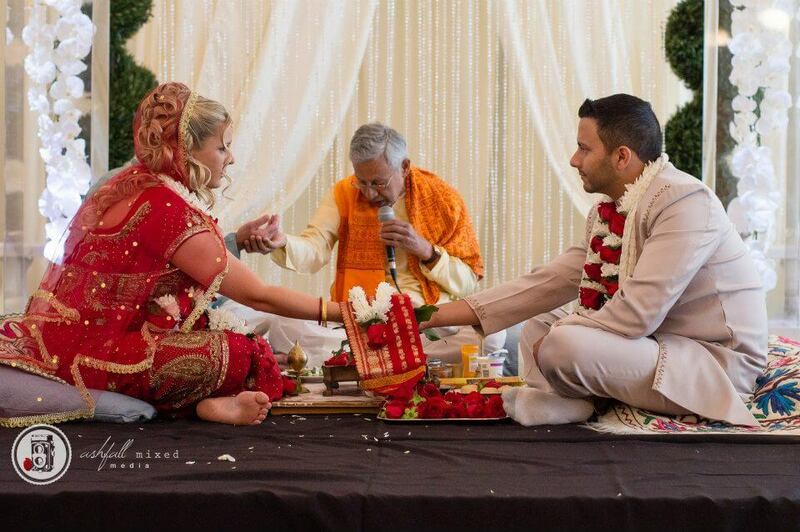 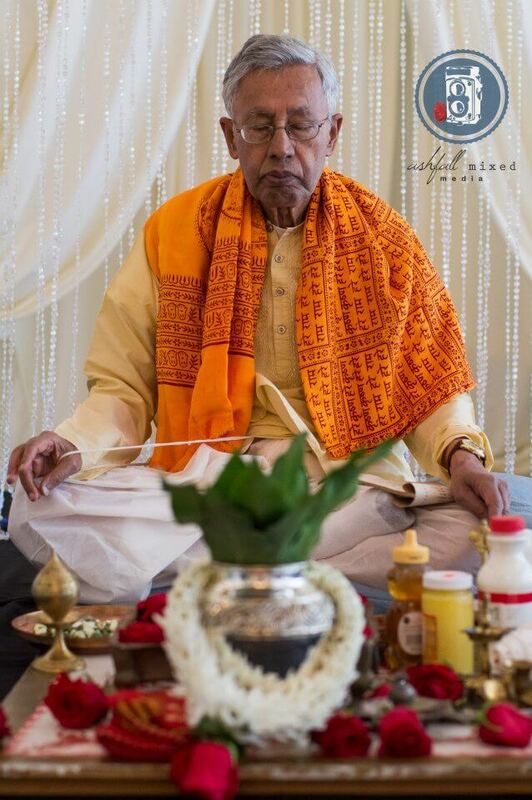 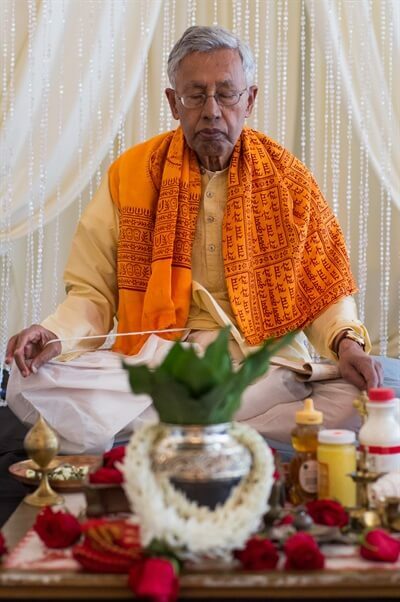 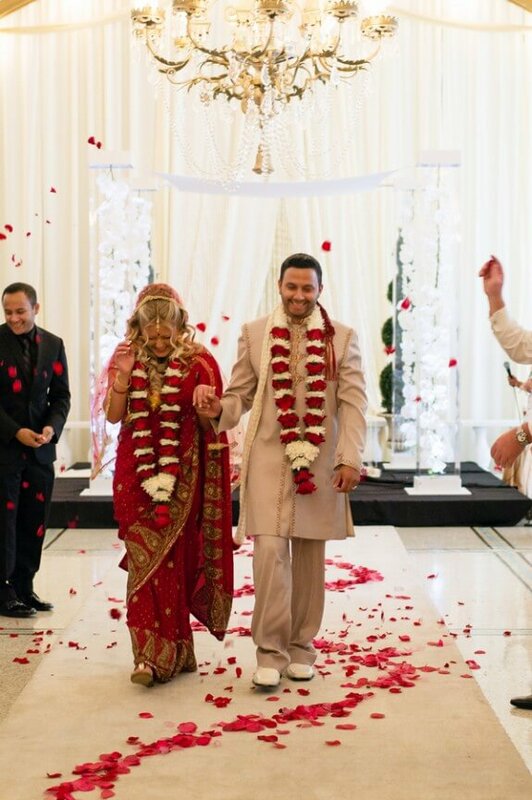 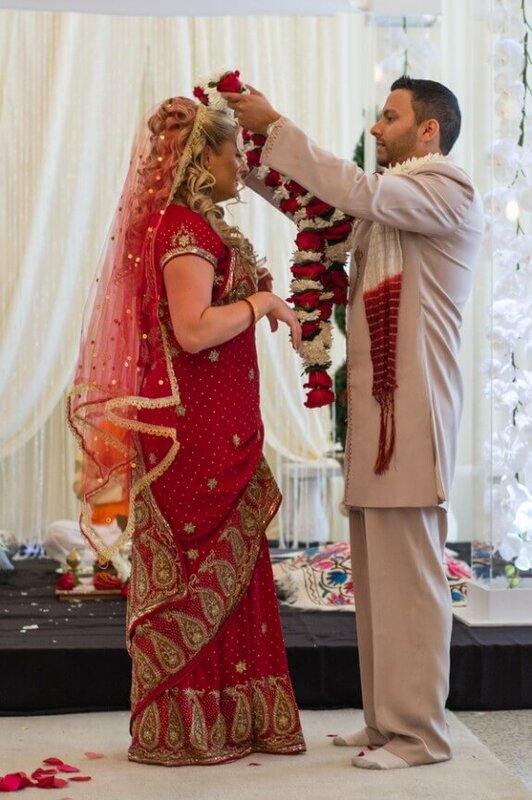 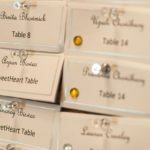 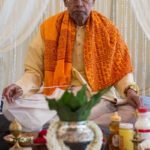 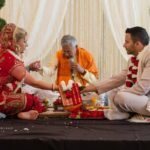 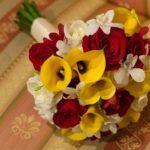 From the colorful Indian Ceremony we transitioned into a traditional wedding reception along with gown changes and a 2nd first look! 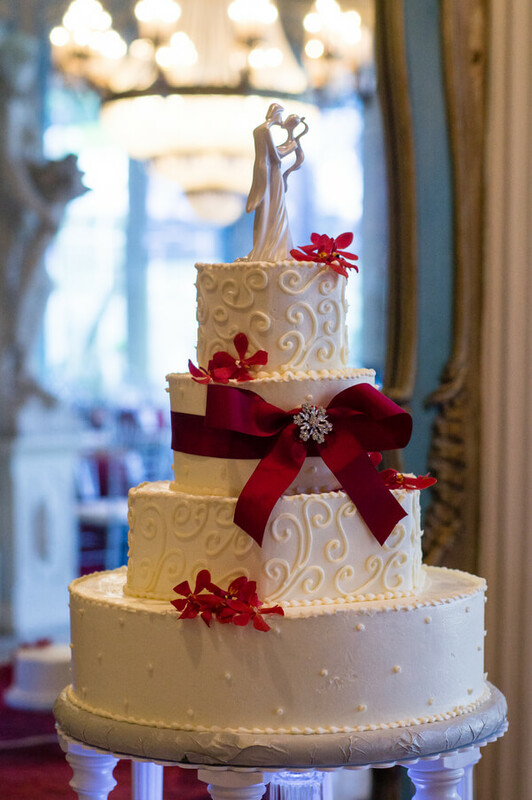 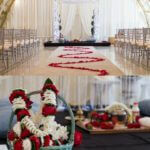 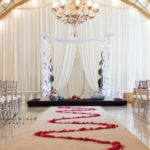 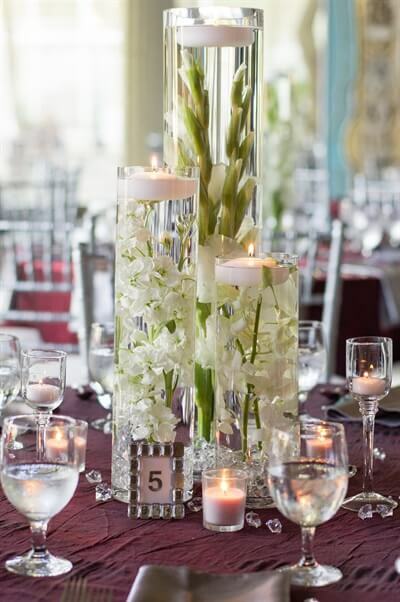 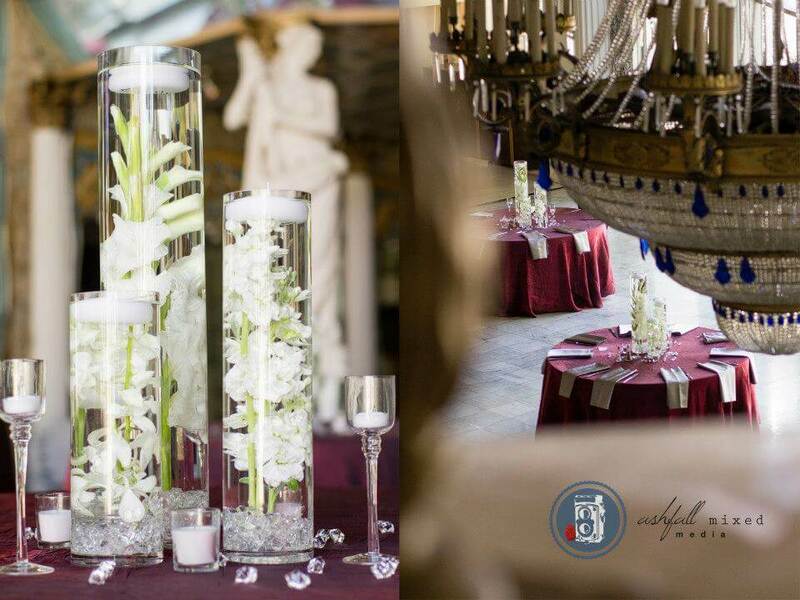 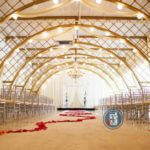 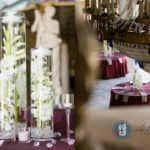 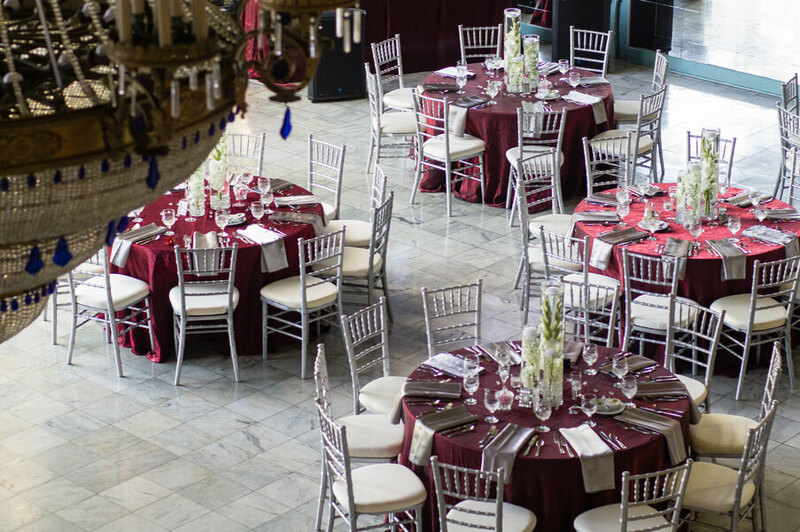 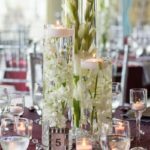 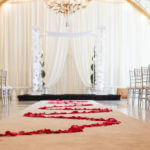 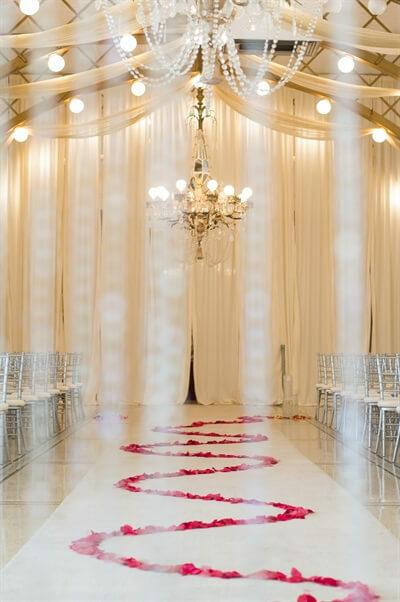 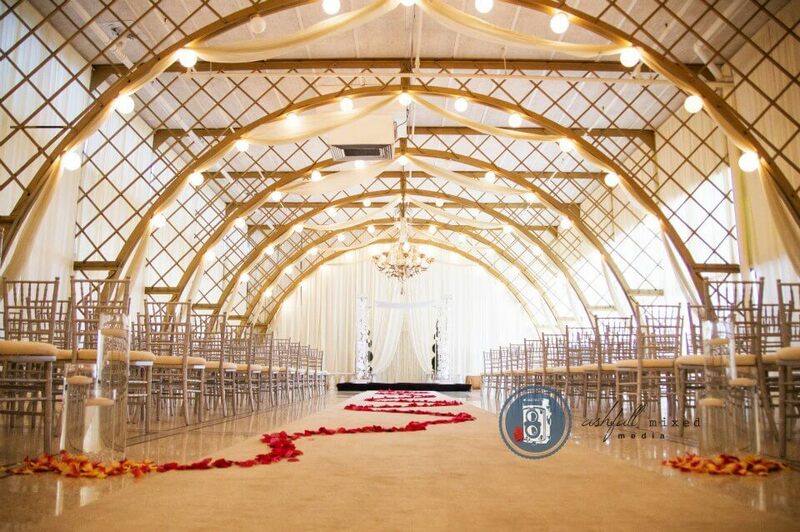 Burgndy and platinum were chosen for the reception along with white flowers to bring an elegant feel to the whole event. 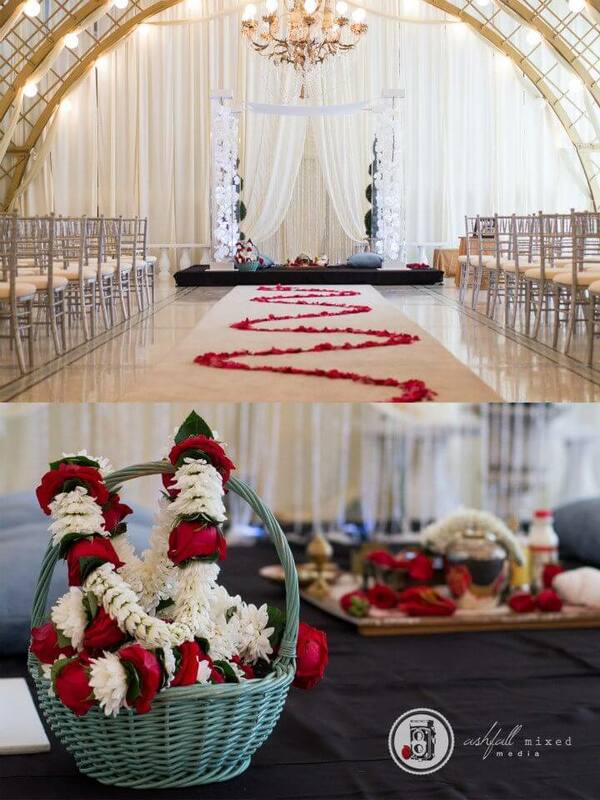 I truly think the Mandap was the talk of the event.